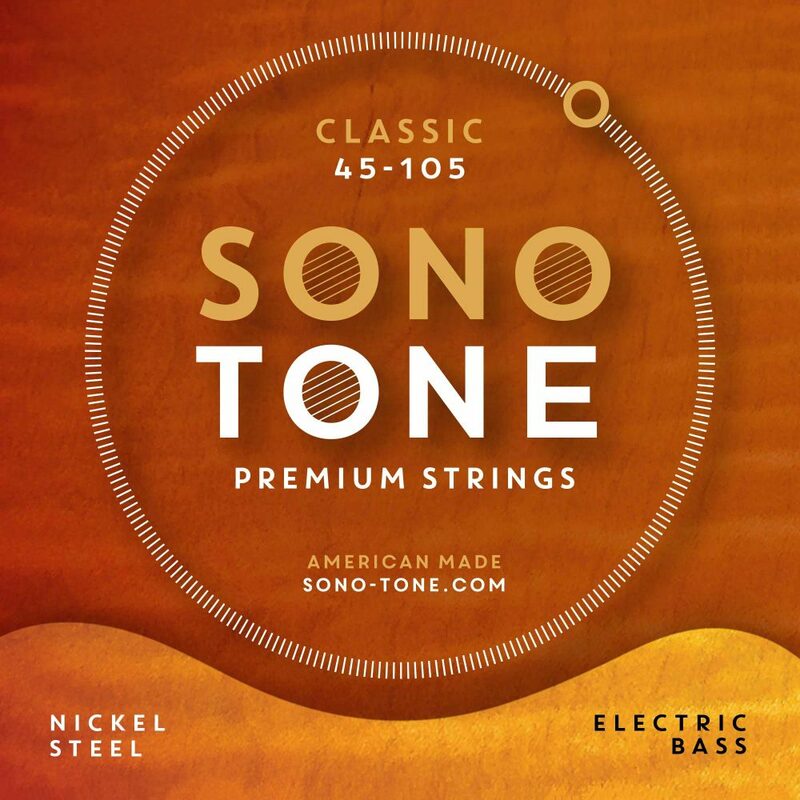 Our SonoTone classic hand-wound strings will give you a great warm, full, and brilliant tone. 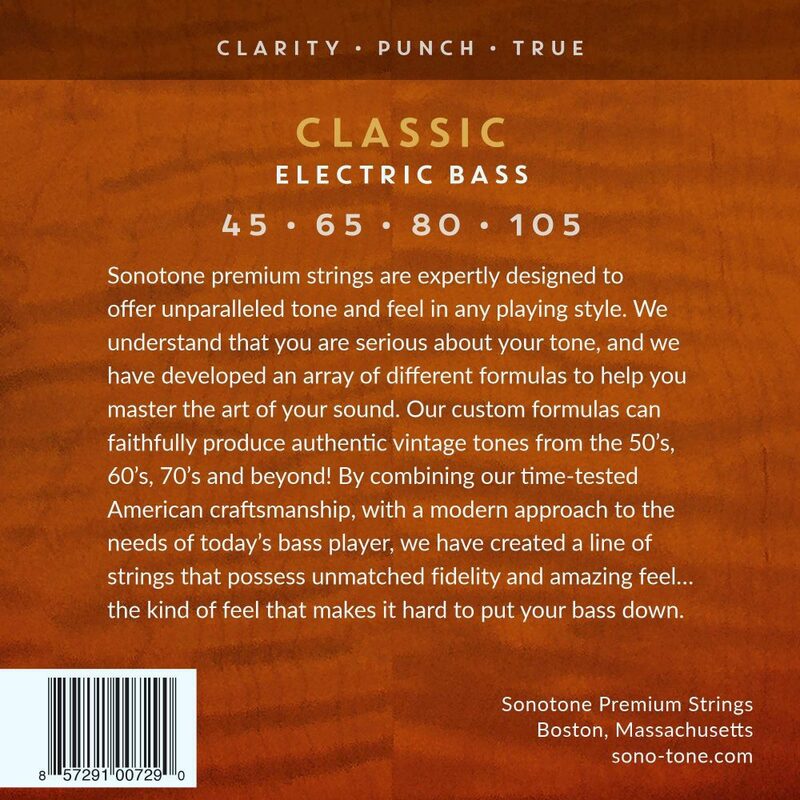 The classic strings are reminiscent of the strings of the 50’s and 60’s. We have created the custom pure nickel wrap with a hex core, made to the highest standards. They will give you a full, round, warm, and sweet sound; providing plenty of attack. You will connect with your instrument in a new and inspiring way, hearing chords and notes with rich harmonics. Old is new again. Truly superlative. 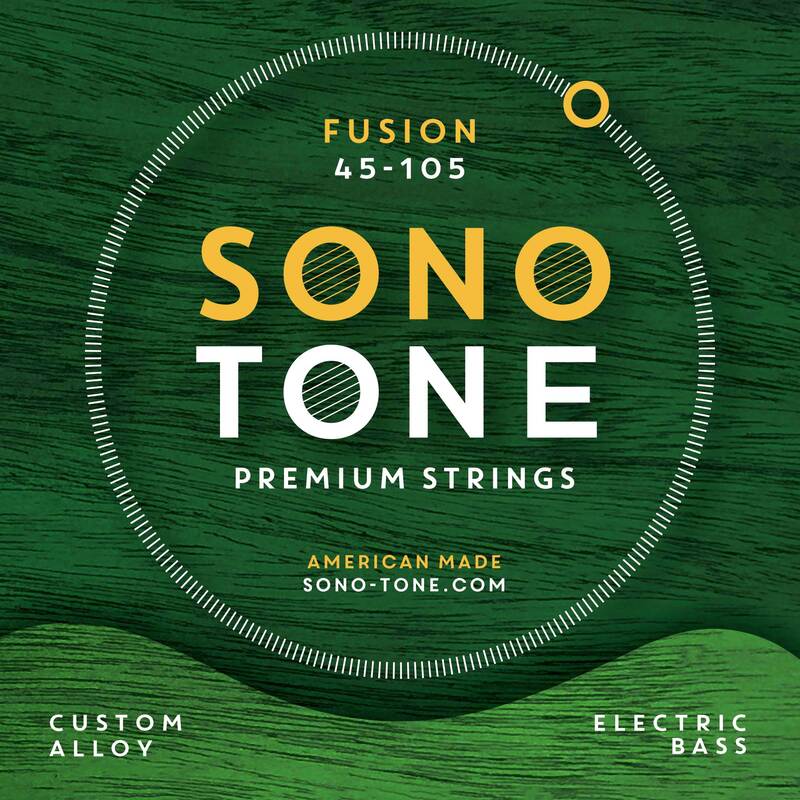 Re-discover your instrument with SonoTone Vintage strings.